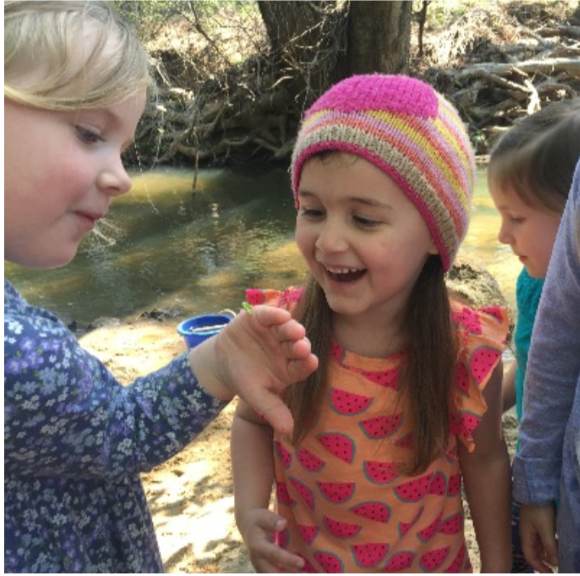 The Garden School is dedicated to nurturing each child’s capacity for creative imagination, independent thinking, and positive action. Our efforts to foster students’ healthy emotional development and meaningful relationships with their environment are undermined by encounters with media which separate children from authentic experience and promote a distorted, developmentally inappropriate, and consumerist view of the world. Students learn best to use electronic media as a resource and tool when these media are introduced after children have developed a rich experiential foundation. By delaying a child’s exposure to electronic media until the student’s will and feeling life have reached a certain level of maturity, we hope to encourage an enlightened, inquiry-based relationship to technology. We acknowledge that this can be a difficult transition, especially if the student has had a lot of media interaction prior to attendance. The school, and the families in our community, support new families making this transition. New students have an easier time acclimating to this policy when they experience it as the status quo of our community.